If you want to optimize your marketing and make the absolute most of your budget, A/B testing is your secret weapon. It is a very simple and easy-to-use methodology, which only requires a little bit of organization, consistency and discipline. Thanks to these tests, you can improve each element of your marketing campaigns until you are sure you are publishing the perfect content at the perfect time. 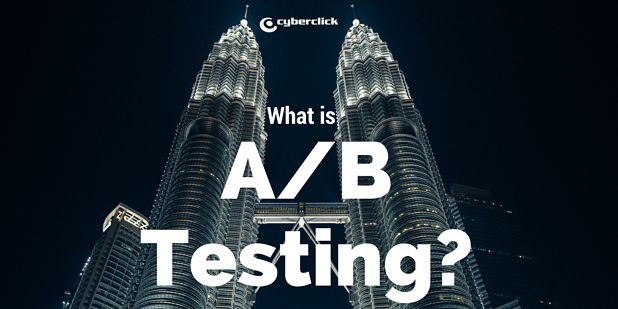 A/B testing is an opportunity you simply cannot miss out on. So today we are going to take a look at what exactly these tests are, how to set them up, what to do and what not to do, and even one of our own examples. Let’s get to it! A/B testing is simply the process of testing two variations of any given element in our marketing campaign, comparing their success in order to take conclusions and apply the most successful results. 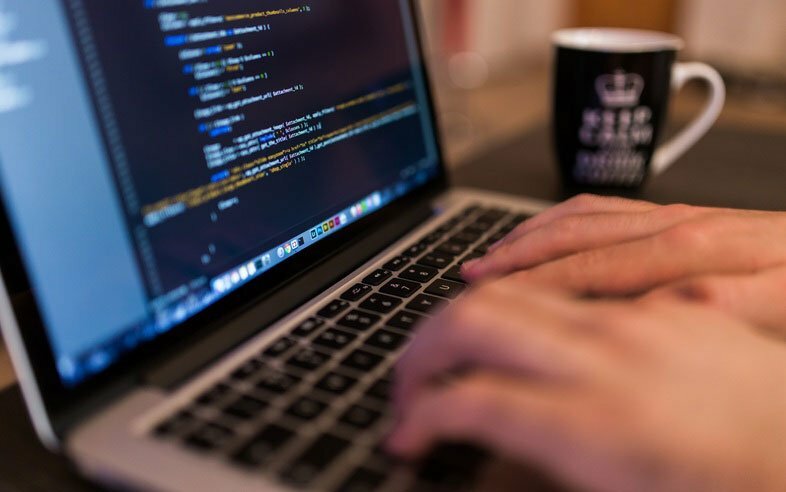 Although it can be used with any type of content, it is typically most popular when designing and launching emailing campaigns and landing pages. The process is very simple: we create two versions of the same content that differ in only one element, we launch both at the same time and compare which one works better by observing the metrics and results. To increase your profitability. The A/B tests are one of the most accessible and easiest ways to increase your ROI in a short period of time. Thanks to these tests, you can obtain information on what actually works when increasing your conversion. Increase your campaign’s effectivity by incorporating these changes and conclusions to your new campaigns from the very beginning. Controlled innovation. As marketers we know that it’s pretty much innovate or die, but blindly jumping into the unknown can be quite risky. By using a solid A/B testing strategy, you can implement this innovative changes in a controlled and measurable way, using only what you know actually works for your brand. To improve your credibility. There are different elements that you can incorporate into your content to show your users that they can trust you. It may be a simple quality seal from an official organization, a reference to one of the people behind your company, a testimonial… The truth is that different tests work better with different audiences, and A/B testing lets you identify which ones really matter to your audience. To always get the copy right. Copywriting is an art, but systematic testing lets you add a scientific edge to it. Don’t just experiment with you landing page title or email subject: try out different lengths of text, sales arguments or even your tone. To take care of the details that matter. Something as simple as the color of your Call-to-Action button or the size of an image can make a very important difference to your conversions. With the right testing, you can identify and apply the small details that will make your sales grow. To get to know your audience. No two brands are the same… and, as such, no two audiences are the same. The only way to really get to know your target audience is by experimenting. Little by little, you will find a way to win over their hearts and improve both your results and your brand image. To loyalize your clients. Last but not least remember that A B tests are not only for getting your first conversions, but you can also use them in your loyalty strategy. Optimize your marketing to get them to stay with you forever! So you’re convinced - but what now? There are a large variety of A/B testing tools in the market, so you are sure to find one that will fit your needs. To start off, let’s take a look at how to use this kind of testing to improve your conversions with Google Analytics. Define your experiment: decide which page you want to test and what is the first element you want to test. Generally, the simplest way to create two versions of the page is by duplicating it and changing only the element you wish to test. You can test an already launched page and a new version, or create a page with two versions from scratch. Establish your experiment’s settings: In Google Analytics, you can configure various aspects of your tests: the goal, the percentage of visitors included in the experiment, the time for which it will be active or even the confidence level of the results. Ready to launch: Once you publish your experiment, visitors will be shown one of your two versions, chosen randomly, and the visitor will never know they are part of a test. If the user returns to the page and has a cookie in their navigator, they will always be shown the same version.